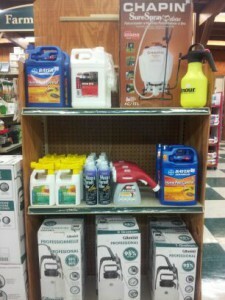 Lochte Feed is ready for spring, come check out our gardening supplies and get working on your garden. We offer USDA certified organic vegetable plants, including heirloom tomatoes, a variety of peppers, and much more. We receive shipments of fresh vegetables throughout the planting season! Find garden and vegetable seeds at the store, we offer small seed packages and bulk supplies of vegetable seeds including squash, zucchini, peas and more. 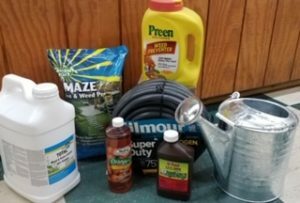 Keep it simple for yourself and pick up a bag of organic fertilizer or compost from various brands including Nature’s Creation. Keep the garden pest free with insecticide sprayers, fertilizer spreaders, basic gardening hardware like spades, and shovels. The options are endless at Lochte Feed. Make sure to stop by in store, or give us a call. 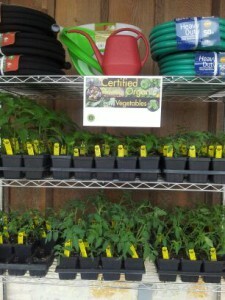 We are happy to help you improve your garden, or even get it started. This entry was posted on Tuesday, March 25th, 2014 at 10:08 am	and is filed under Garden, News & Updates. You can follow any responses to this entry through the RSS 2.0 feed. Both comments and pings are currently closed.